Currently set up as two units but two more units could be created for a total of 4. The CBD2 zoning allows for a variety of other uses including retail, office, residential, multifamily etc. Updates include all new windows, new boiler and a newer roof (complete tear off). 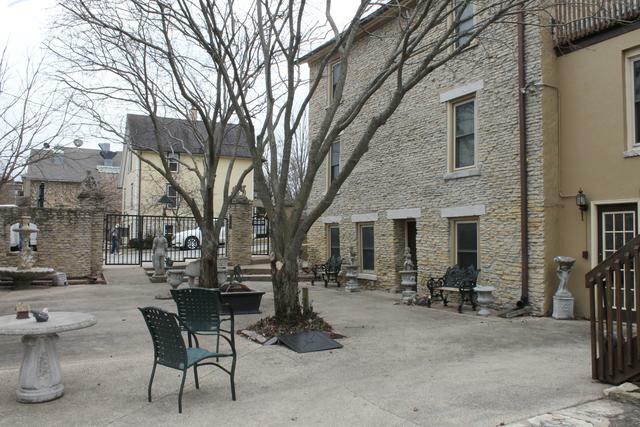 Onsite parking for up to 7 cars plus an humongous 4 car garage with a big drywalled loft. There is gas, electric and water to the garage that could be utilized to create an apartment above the garage. 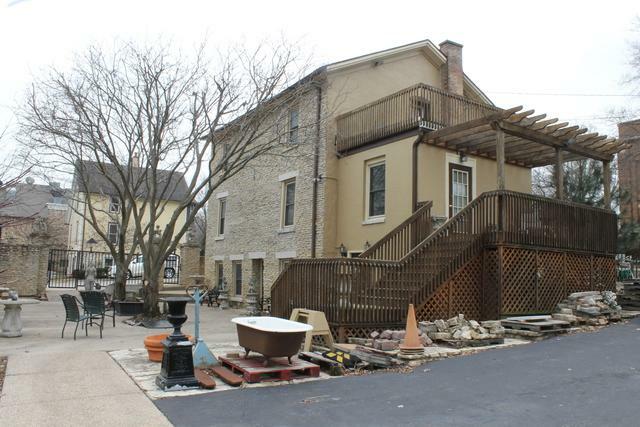 The curb appeal is over the top for this historic stone building in an incredible location downtown St Charles. Property is fenced. Act now! 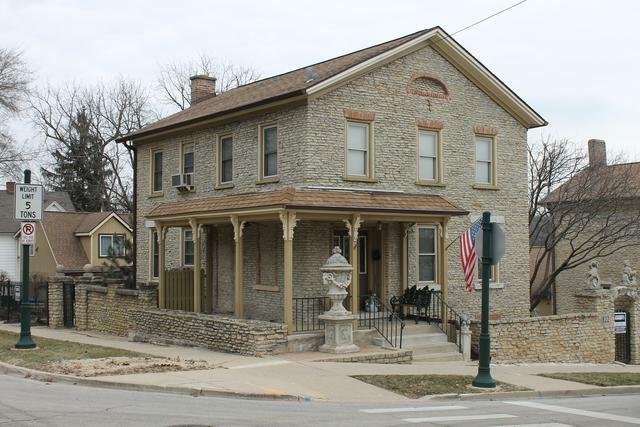 This is a once in a lifetime chance to own a property like this in the downtown area. 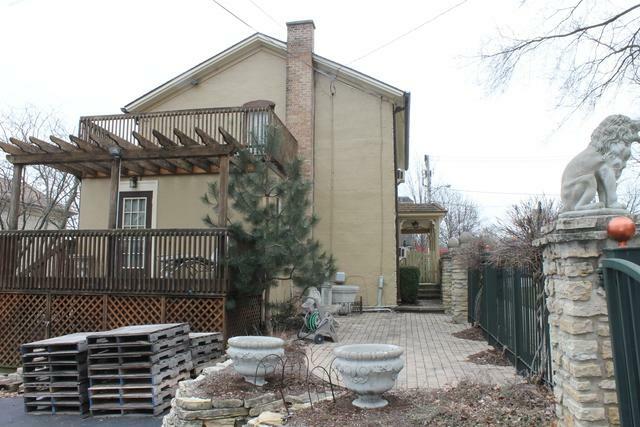 Assemblage possible with 316 Cedar - $900,000 list price for both.